Only end unit on the market in Monteith Park and lovingly maintained by the original owners. 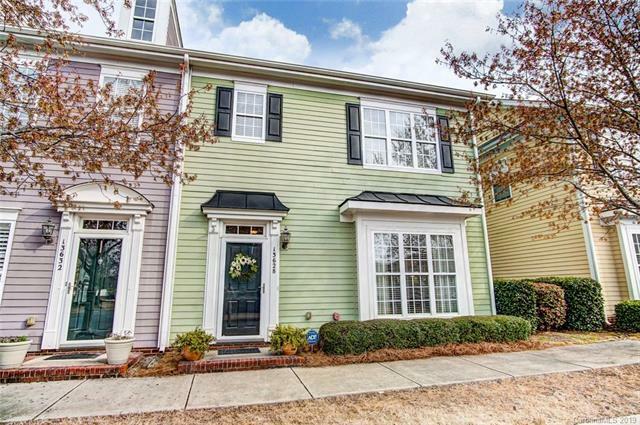 Low maintenance living and brand new flooring throughout downstairs! 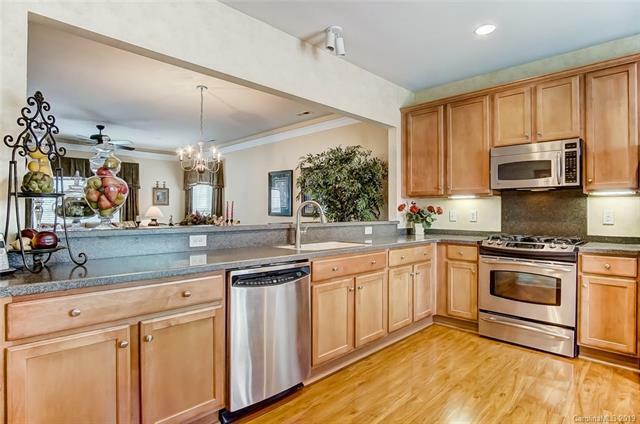 Spacious downstairs with large kitchen, breakfast nook and gas stove! Beautiful built-ins with gas fireplace in your living room; lots of natural light! Spacious bedrooms upstairs. Your outside yard is fully fenced and is a serene oasis to relax and enjoy time with friends and family. Carpets were just professionally cleaned and look brand new! All drapes, fridge, washer and dryer to convey with the property! 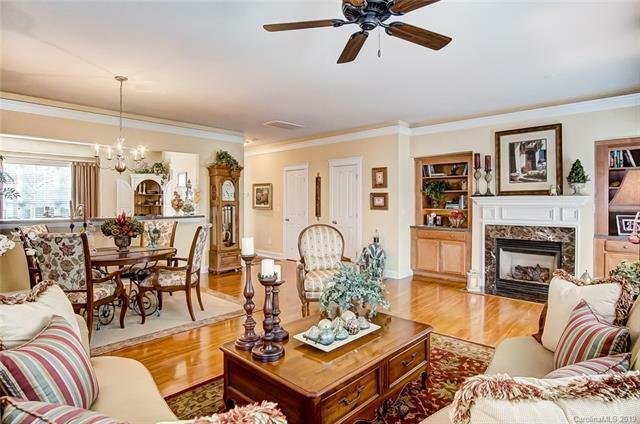 Walking proximity to the clubhouse, pool and trails. 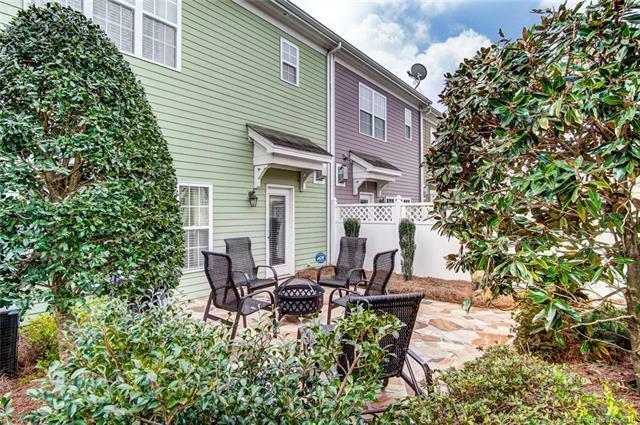 Monteith Park is minutes from Lake Norman, Birkdale Village, restaurants, shops and 30 minutes from Uptown Charlotte. Welcome Home!